Back Thru The Future® provides NIST Special Publication 800-88 “Guidelines for Media Sanitization” approved onsite hard drive shredding and degaussing services for organizations in the State of Delaware. Delaware’s Data Privacy law and Federal data privacy regulations require personally sensitive data be destroyed prior to the disposal of the media it is recorded on. The destruction must adhere to NIST guidelines. BTTF is among a select few licensed electronic recycling businesses that is also NAID AAA certified as a secure data destruction operation for both plant-based and mobile hard drive shredding. NAID certification, as a recognized industry security standard, serves to satisfy regulatory vendor due diligence requirements. and also to address the sometimes unique challenges of a shred project. The Predator I shredder has a unique large input throat of 16” versus the industry standard 9” throat. drive shredders come in 1.5”, 1” shred sizes. Beginning in 1996, BTTF was the first company in the US to offer standalone hard drive shredding services. Today, with over 500 hard drive shredding clients throughout the Northeast, we shred more hard drives from commercial sources than anyone else in the country. Onsite shredding is the most effective method for sanitizing solid state storage. Because of the very small size of solid state circuitry, NIST requires a maximum of 1/2″ shred size. Back Thru The Future is one of a very limited number of onsite hard drive shredding services that can meet this standard. Most mobile communication and computing devices use solid state storage. 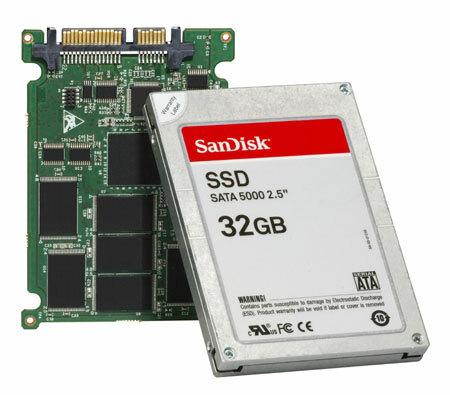 Server hard drives are rapidly incorporating solid state storage components as well. The sanitization of solid state storage devices is becoming a significant data security challenge. Adopting onsite shredding as your universal data destruction process eliminates the technical challenges of sanitizing solid state media and provides a one-stop solution to all of your data destruction needs. As a Federal and State licensed electronic recycling facility, we provide a Certificate of Destruction that is also a environmental compliance document. Our proprietary materials sorting process allows us to recapture nearly 100% of the materials used in the manufacturing of a hard drive, making this a highly efficient method for recycling your hard drives as well as a data security best practice.